Singeing is one of the fastest processes in finishing. In order to take advantage of it, singers mostly work as stand-alone unit. 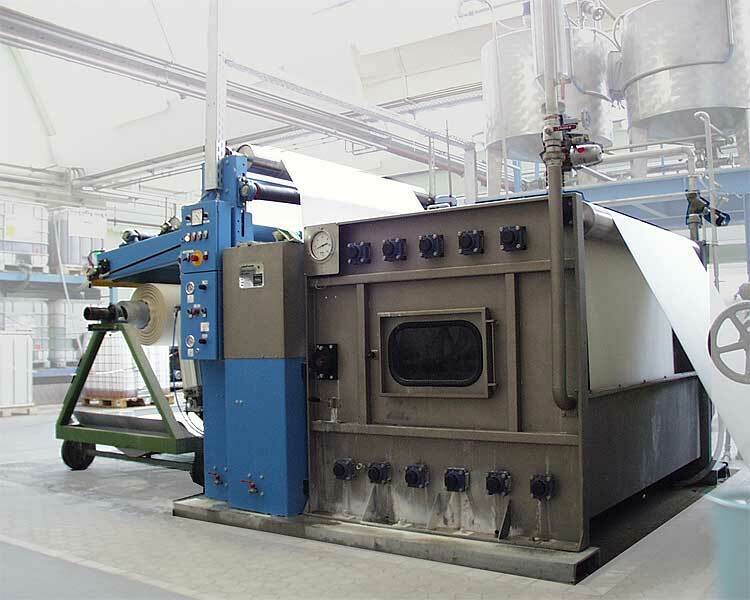 Besides preparing and cleaning of fabric, also impregnating for desizing and/or per-oxide bleaching benefits from line speeds. Combined with corresponding squeezers and batching devices the singeing line is well equipped for highest production speeds.